Okay, so I totally realize that I just shared a gold palette the other day. But guess what? I really can't feel bad about it. Truthfully? Gold is just in the air right now. Or at least that's how I'm feeling. As New Year's Eve approaches (still can't believe it's tomorrow), I can't help but gravitate towards all things festive. And that includes festive colors too. And what's the most festive color around? Gold takes the cake, my friends. And so today I thought I'd share with you some of my favorite golden ideas. Because you can never have enough sparkle in your life. Am I right? A light up marquee heart over the dessert table? Glitter dusted cupcakes? Star garland? And the prettiest paper mache streamers I ever did see? Yes, this is the stuff that New Year's Eve should be made of. Throw in the concept of actually saying "i do" on New Year's Eve and you have the makings of the perfect party. I don't know about you, but I'm obsessed with these glittery gold dresses! And the glow of candlelight? Can't beat it. So tell me... what about New Year's Eve do you love most? And have you started to think of any resolutions? 12 Comments " Good as Gold | Unique Wedding Ideas "
I'm such a fan of gold, I could happily spend a month looking at nothing but golden images! So creative! I love gold a little too much I think. I can't get enough. 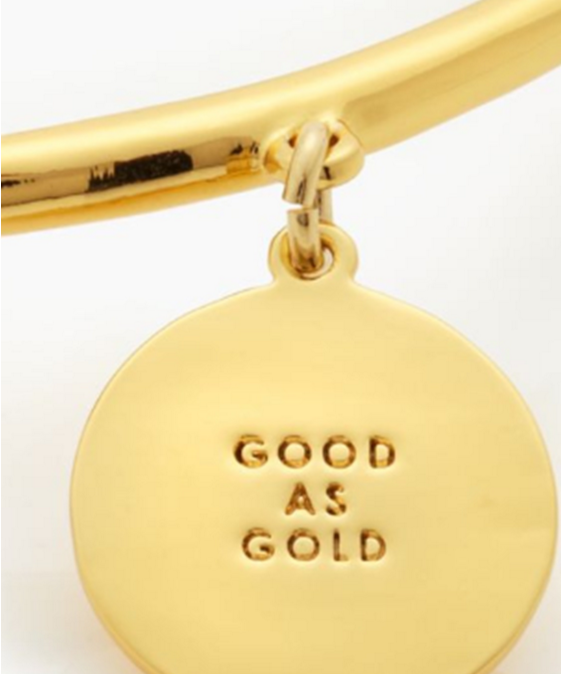 I've always been a gold fan - love this post! as a wedding floral designer I am seeing it come back BIG!! Yes! I really love gold this time of year - so rich looking! You can never go wrong with gold! I am loving the bridesmaid dress! Where can I buy that heart light, I NEEEEEEEEEEEED one! There is something so perfect about gold. It is at once modern and timeless. Great roundup! I'm loving gold right now too. Perfect time to be celebrating the color. Great inspiration! Gold is the color of the season. Beautiful soft colors infused with gold looks gorgeous and adds elegance to a wedding. Gold is lovely! And those two dresses in the second image down would make the perfect bridesmaids dresses. Love 'em!